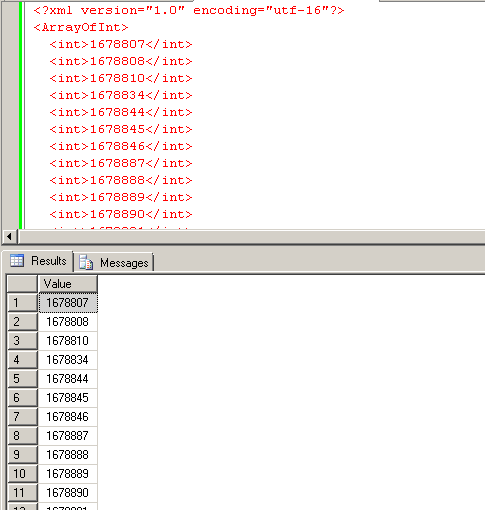 Next step: create a list of Integers and serialize it to an XML-String. 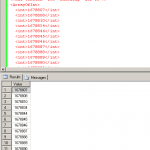 Create your Stored Procedure and declare the XML document as a parameter. The following example returns the list directly.